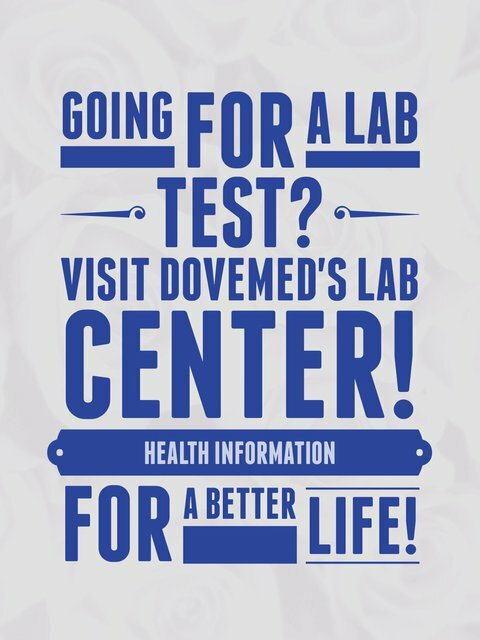 The Myoglobin Blood Test is also commonly used to identify a recent heart attack. 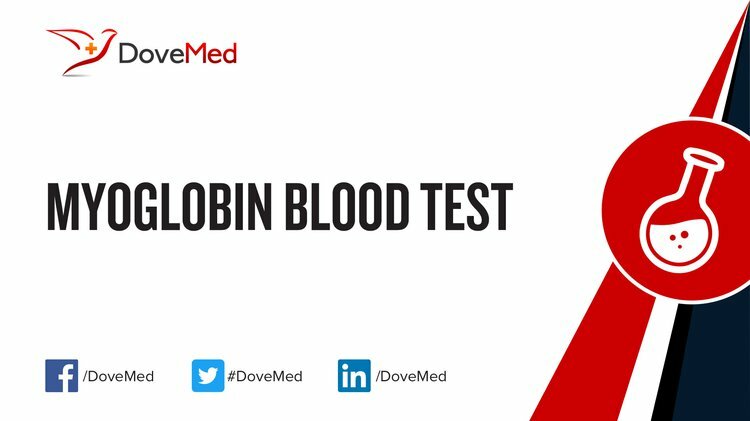 What are the Clinical Indications for performing the Myoglobin Blood Test? How is the Specimen Collected for Myoglobin Blood Test? What is the Significance of the Myoglobin Blood Test Result?